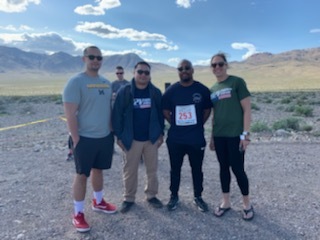 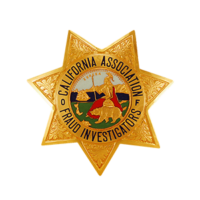 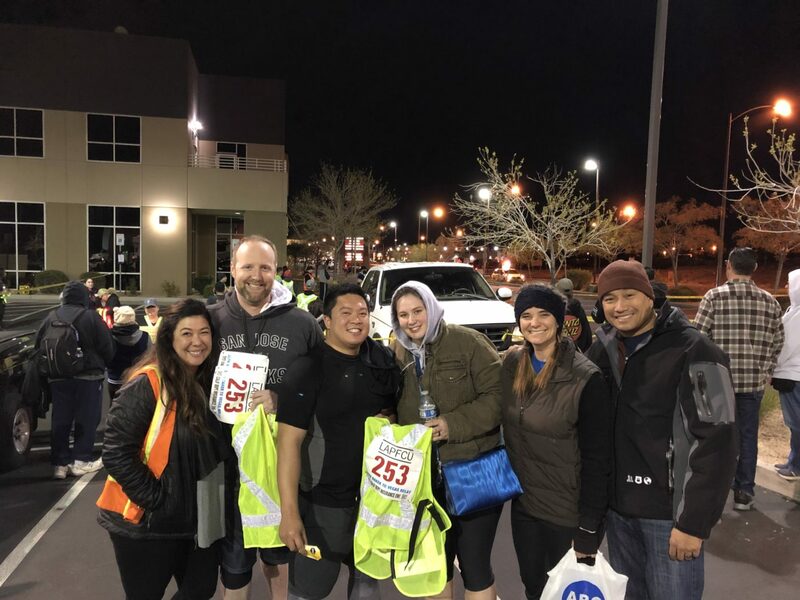 RANCHO CUCAMONGA - On March 23-24, 2019, the California Department of Insurance (CDI), Enforcement Branch - “Team 253,” took part in the 2019 Baker to Vegas (B2V) Challenge Relay Cup. 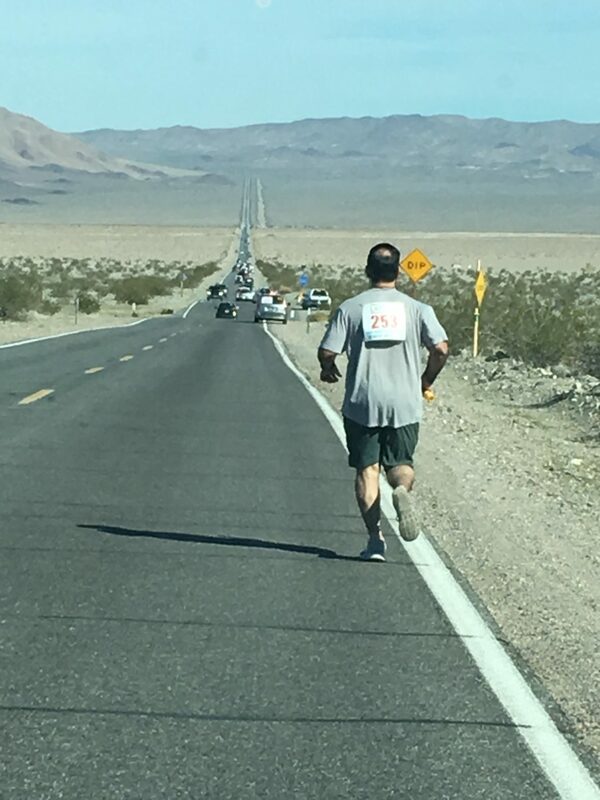 The race, from Baker, California to Las Vegas, Nevada is 120 miles and is run in 20 stages. 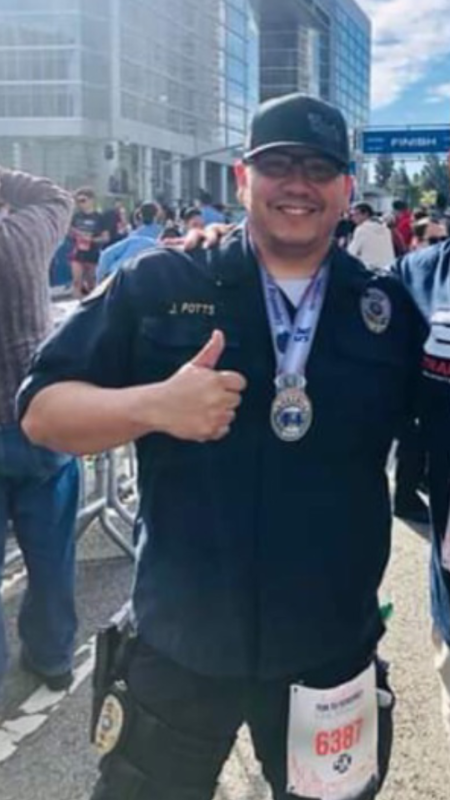 The race, and all of its many challenges, attracts law enforcement officers from throughout the country and the world. 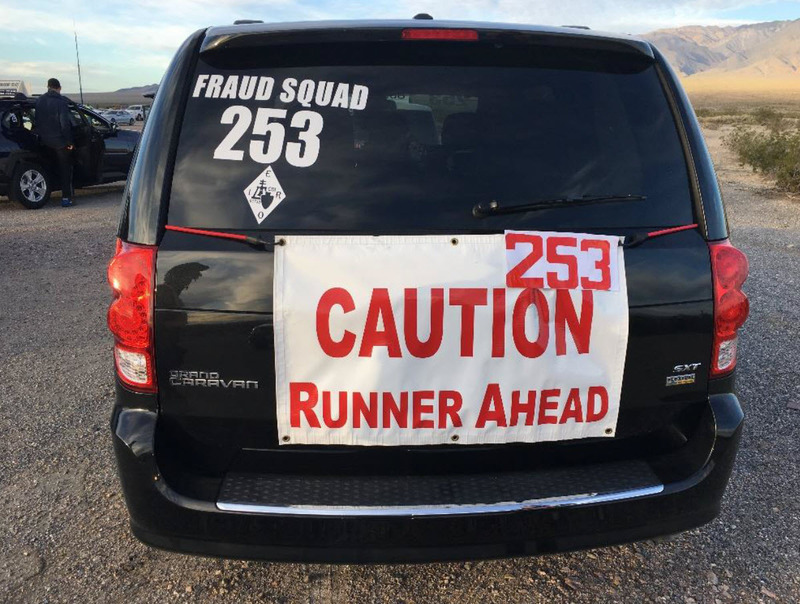 Team 253 finished with a time of 21:30:48 (with no alternate runners available and no penalties).